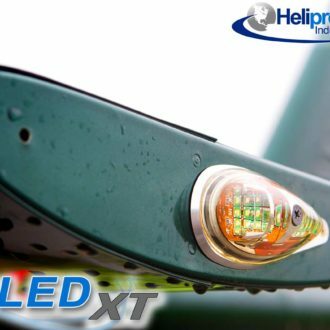 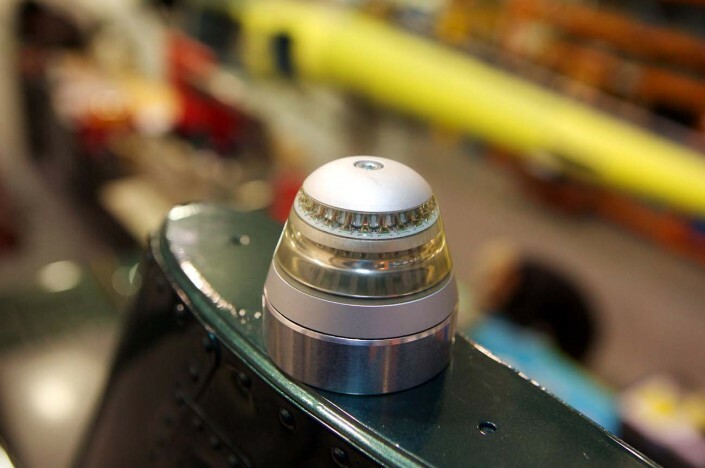 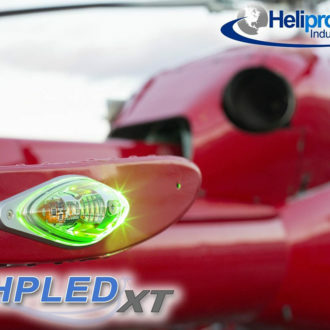 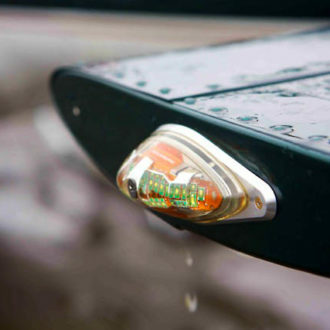 LED Anti-Collision Light Mounts to the existing Eurocopter Upper Vertical Fin Mount through the use of an adapter and eliminates the need for an external power supply box. Replacement for ECF PN 648 17 01. 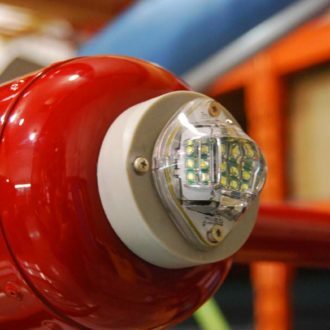 Installation cancels requirements of: “E”ASB 05.00.66 ASB 33.00.33 SB 33.00.10 SB 33.00.22 TIP 33-00-21 EU 2013-0281.